Today’s business pace and dynamic workflows that push teams to their limits require a new way of managing work. 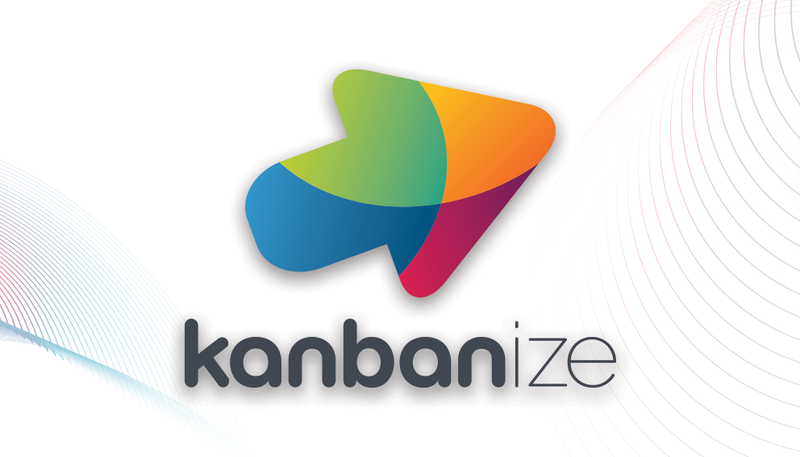 Therefore, it is no surprise that methods such as Kanban that rely heavily on workflow visualization are gaining serious popularity in a growing number of industries such as software development, IT operations, product development, etc. 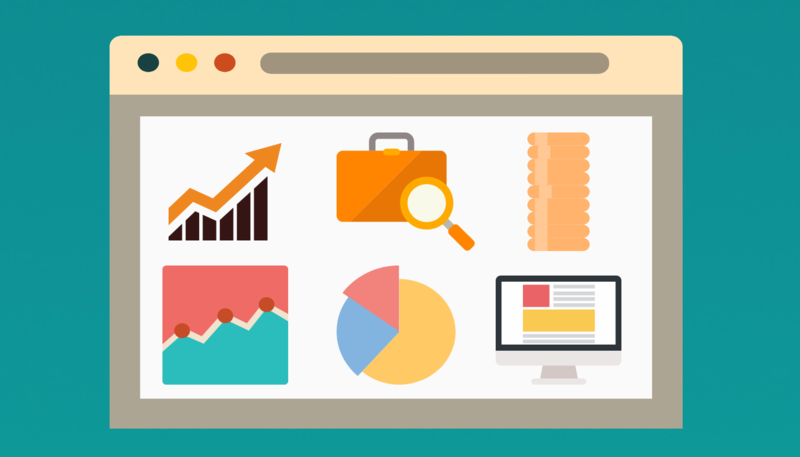 In the following paragraphs, you’ll learn the top reasons why you need a visual management board in your life. How much time does your team spend on meetings, messaging, or emailing to request or report the status of tasks, functions, or deliverables? How much time does middle management spend collecting status reports from staff and reporting it to senior leadership? While the exact amount of time spent on these activities varies from project to project and organization to organization, it’s always too much. Adopting a shared tool puts real-time information at everyone’s fingertips, reducing the amount of time spent asking and answering status report questions. Forty percent of the brain fibers are connected to the retina, and images are processed up to 60,000 times faster than text. Furthermore, people remember on average only 20% of what they read, vs. 37% of visual images. Visualizing your projects makes information more accessible and more memorable, and therefore more actionable. A visual management board immediately calls attention to roadblocks and delays. Nonetheless, it demonstrates progress and accomplishments. Using a visual management board can help your team communicate and collaborate more effectively, reducing siloing. if you’re like many people, this cycle is all too familiar, because not everyone processes, responds, or retains information in the same way. Visual management boards are highly flexible and adaptable. They can not only be easily modified to suit any size team or project but using swimlanes and portfolio Kanban links allows a single system to track big strategic goals and small details. This flexibility is also crucial when things change or priorities are updated. Updating and redistributing complex charts and calendars can be extremely cumbersome when scope shifts or priorities change. Some projects are more fluid than others, and adopting more advanced tools and processes helps the team always have the most current, accurate information. Visual management boards are an integral part of the Lean methodology, which is mainly focused on achieving continuous improvement of your work. 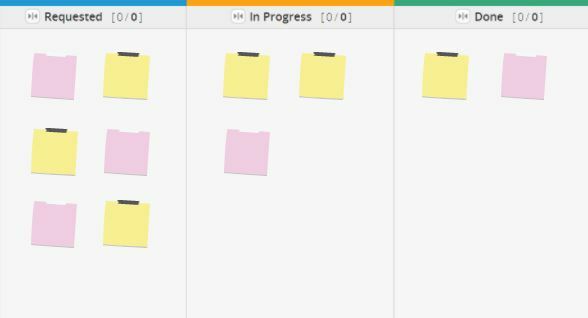 In Lean, the Kanban board is the visual representation of the workflow, the concrete tool used to implement the Lean system and manage a Lean team. It is vital for indicating demand, as work is both limited in scope, and pulled through the system as needed, with no excess and no waste. Whether it’s an actual physical board, or Kanban software shared throughout the project or the team, the Kanban board creates the frame of reference necessary continuous improvement to flourish. Visual management boards are incredibly simple to implement, at any scale. You can set up a board for your own work, or for a single team, project, or process. 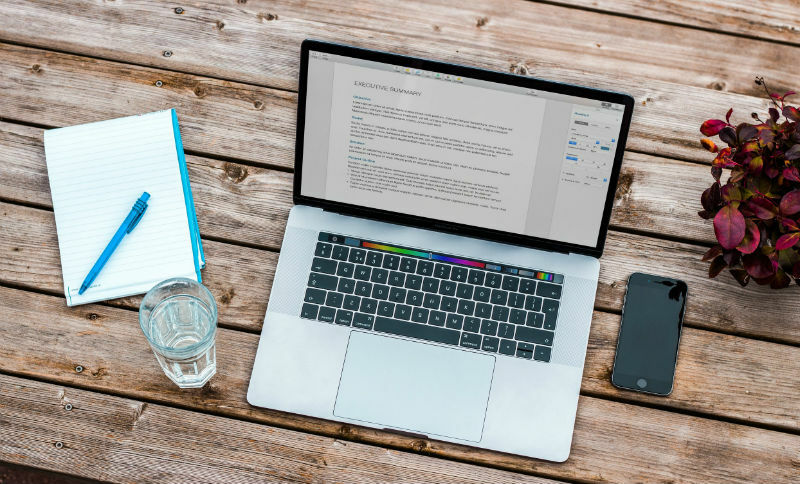 Adding new teams or projects, products, and portfolios can be done later, without disrupting or duplicating the existing work process. 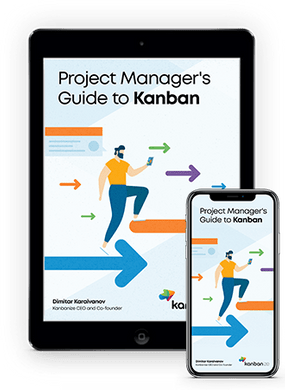 This entry was posted in Kanban, Lean Management on February 12, 2018 by Alex Novkov.